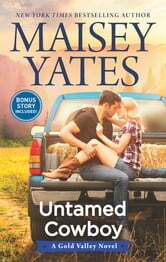 Untamed Cowboy is a sweet, provocative tale about the intelligent, kindhearted Kaylee who's finding it harder and harder to keep her attraction for her best friend a secret, and the easygoing, handsome Bennett who may just discover that sometimes things happen for a reason, and everything he’s ever wanted may be standing right in front of him. The prose is lighthearted and sultry. The characters are amusing, entertaining and supportive. And the plot is a wonderful combination of light drama, heartache, parenthood, family, friendship, fervour, introspection, and undeniable chemistry. 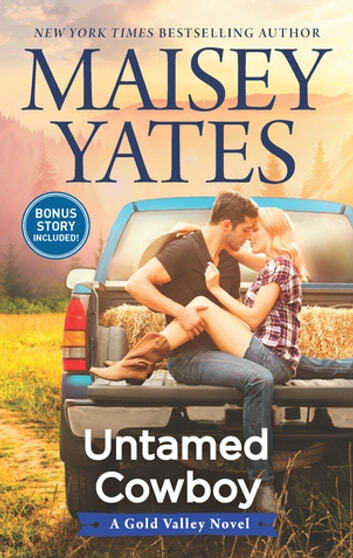 Untamed Cowboy is the second title in the Gold Valley series, and once again Yates has written an engaging, tender, romantic tale with just the right amount of heart, humour, and heat to be truly satisfying.